On 30th June 2018, 08.30 a.m.–05.00 p.m., at the MSU theatre, the General Education Office, Mahasarakham University, Assoc. 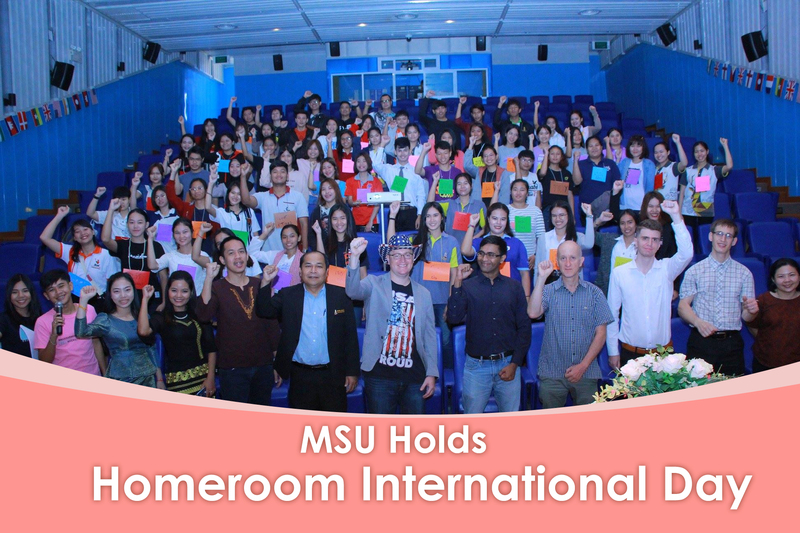 Prof. Dr. Keartisak Sriprateep, the Director of General Education Office, held the Homeroom International Day event. 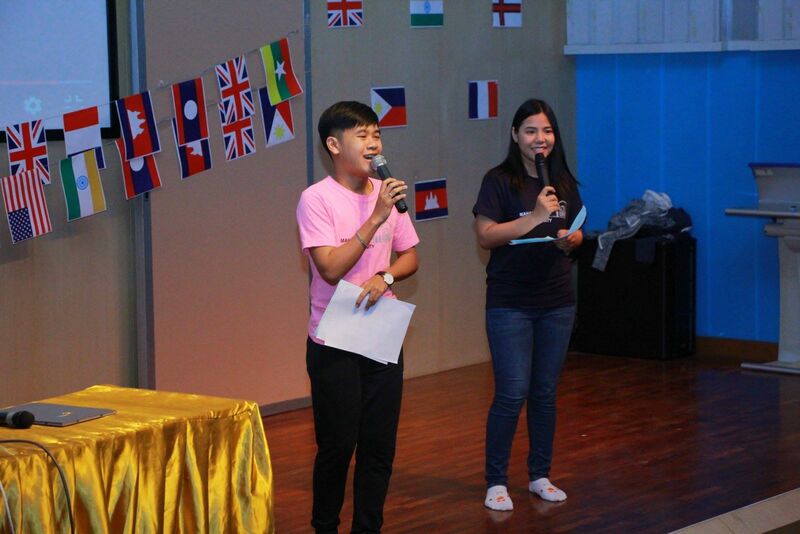 Dr. Anyarat Nattheeraphong, the Deputy Director of Office of General Education, gave an opening remark saying that this event aimed to motivate and encourage students to have good attitudes in learning English that is considered to be the official language in communication. Students could also learn about foreign languages and cultures along with practicing. Moreover, there are many teachers and students in MSU coming from various countries, MSU students would also have a chance to meet the foreign teachers and students. Learning different cultures would help the students to broaden their vision to the world. They could also exchange cultures with each other. 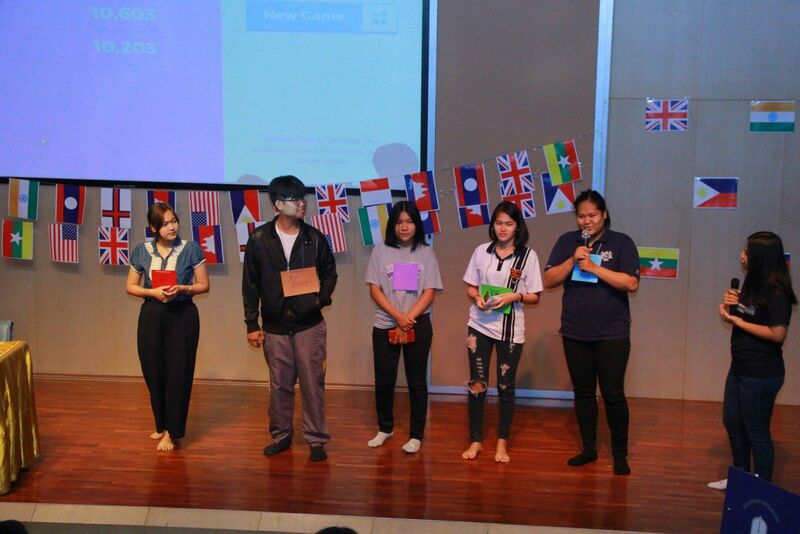 The event emphasized learning and exchanging cultures with foreigners. It helps students profoundly understand languages and cultures and behave properly with foreigners. 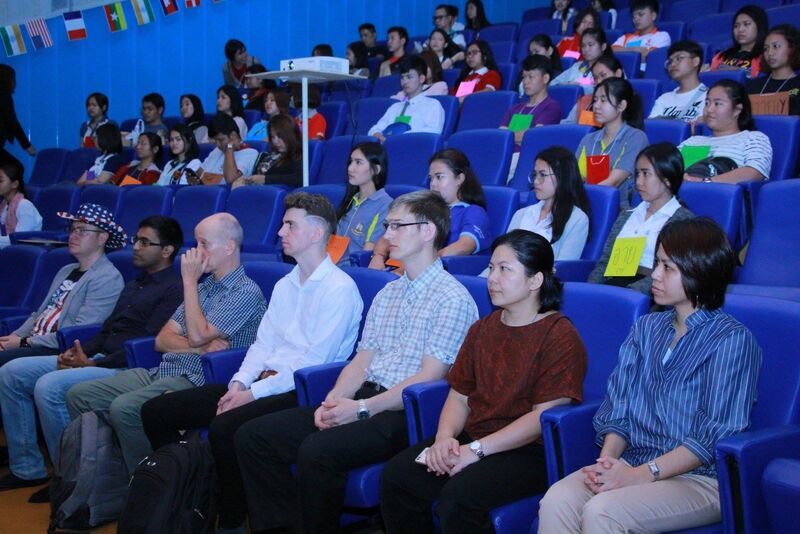 There were 120 people attending the event including MSU lecturers, staffs, and students.